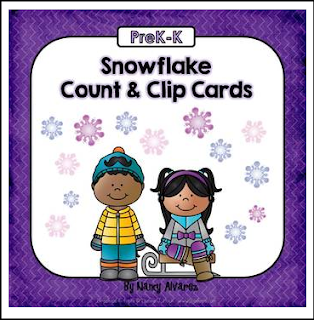 These winter themed snowflake count and clip activity cards will give your students practice with counting and cardinality. Students must count the snowflakes then choose the corresponding number from a field of four. Some graphics by Whimsy Clips. LANGUAGE ARTS LESSON - "Thanksgiving Writing"